This week, Matt Damon is stranded on Mars, the final season of Downton Abbey hits the web, and a fresh Hulu comedy returns. Castaway tales have long been popular; for people who live amidst the comforts of civilization, there’s something fascinating about a man forced to survive alone in the wilderness. 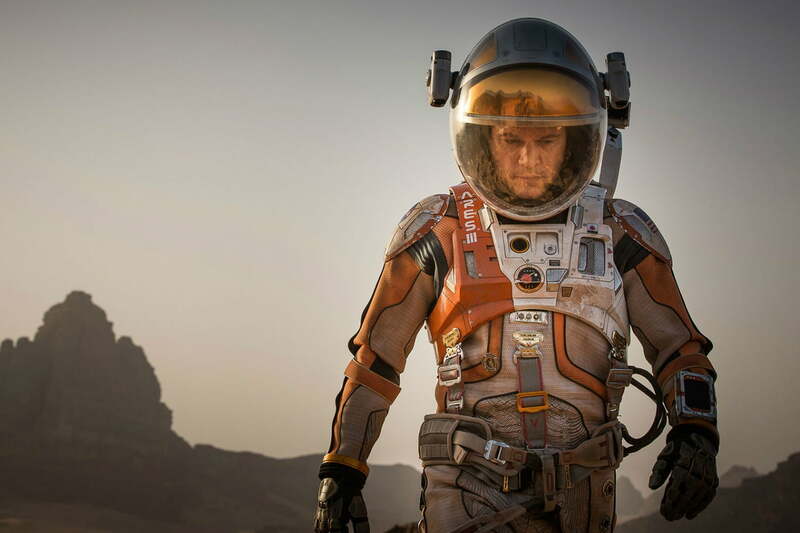 While most castaway stories strand the protagonist on a desert island or in a remote forest, the 2015 film The Martian (based on the runaway hit novel by Andy Weir) follows Mark Watney (Matt Damon), an astronaut who ends up stranded on Mars following a disastrous mission. Watney has limited food, and until NASA can rescue him, must use his knowledge and supplies to survive, growing his own crops and establishing communications with Earth, among other things. The film is a fun adventure story, with a commitment to realism and a remarkably optimistic view of human ingenuity. It is also gorgeous; director Ridley Scott has always had an eye for scale, and he makes the red sands of Jordan (where The Martian was filmed) seem a truly imposing, alien wasteland. Dating in the online era can be a stressful, even dehumanizing process; carefully assembled dating profiles, designed to show off a person’s best attributes and why they are right for you, tend to make people seem less like potential partners and more like products. Casual wades into the mire of modern dating, examining a close-knit family whose members can’t quite connect with people. The protagonist is Valerie (Michaela Watkins), a newly divorced psychiatrist who, along with her teenage daughter Laura (Tara Lynne Barr), moves into her brother’s house. 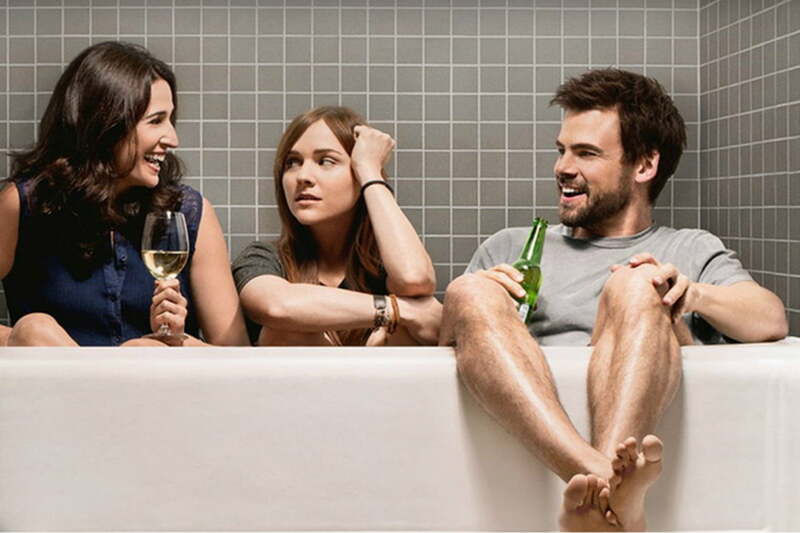 The brother in question, Alex (Tommy Dewey), is the founder of a popular dating site, and tries to help Valerie move on from her failed marriage. Casual keeps things simple, for the most part, focusing on its core characters and the humor and drama that flow out of their interactions. Downton Abbey, the wildly popular British drama set in the early 20th century, follows the complicated lives of the aristocratic Crawley family and their servants. The show chronicles more than a decade of history, as the Crawleys confront their own dwindling fortunes and the political upheavals happening throughout the ‘20s. In its sixth and final season, the show depicts the rise of the middle class in Britain, as aristocrats like the Crawleys slowly lose their grip on the political machinery of the Empire. 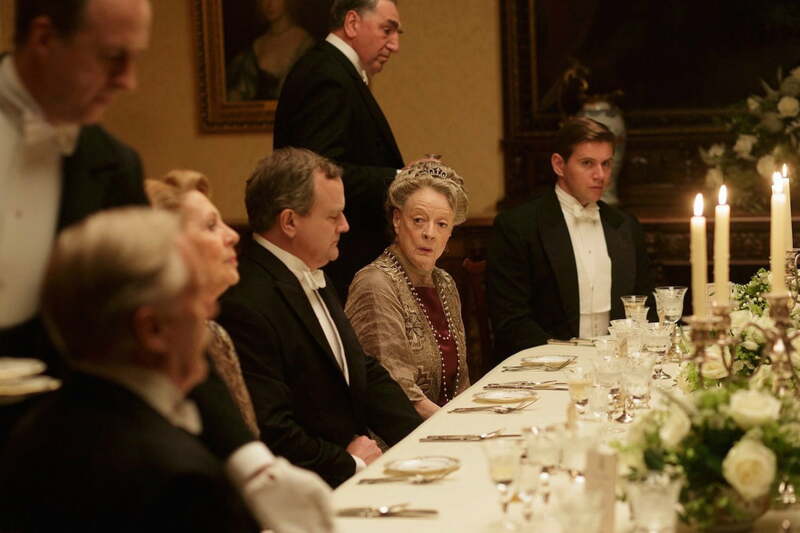 Downton Abbey’s scope is epochal and its cast of characters sprawling; it’s a romantic (perhaps overly so) depiction of a dying era, a charming and confident series for anyone who enjoys costume dramas. 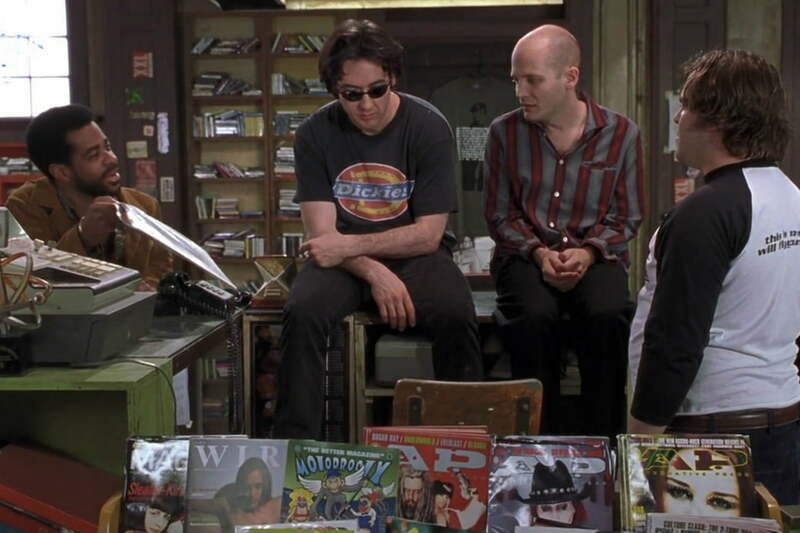 Based on a novel by British author Nick Hornby, High Fidelity follows narrator Rob Gordon (John Cusack), a record store owner who is feeling adrift after his girlfriend Laura (Iben Hjejle) breaks up with him. Rob has gone through many breakups and, now in his 30s, is wondering why his relationships never work out. Reminiscing about his most memorable breakups, he seeks out his ex-girlfriends, hoping to get their perspectives on him. While the quest for understanding is at the center of the film’s plot, much of the movie is spent with Rob and his friends, a group of snarky music snobs whose conversations about life, love, and music are witty without seeming artificial. With a great script and a solid cast, High Fidelity is a clever romantic comedy that never veers into melodrama. In an age where cable and streaming services have cornered the market on prestige dramas, Shonda Rhimes has built an empire on network television by making pulp thrillers with a modern twist. Rhimes’s shows often feature diverse casts and female leads not common in the old days of television, and Scandal is a fine example. The show stars Kerry Washington as Olivia Pope, the head of a crisis management firm, and her team of colorful assistants (including a former wet-work expert). Together, Olivia and her team help various businessmen and politicians squash PR disasters. By season 5, the show has moved on from a case-of-the-week format to a vast web of political conspiracies, with Olivia and co. fighting in the highest halls of power. 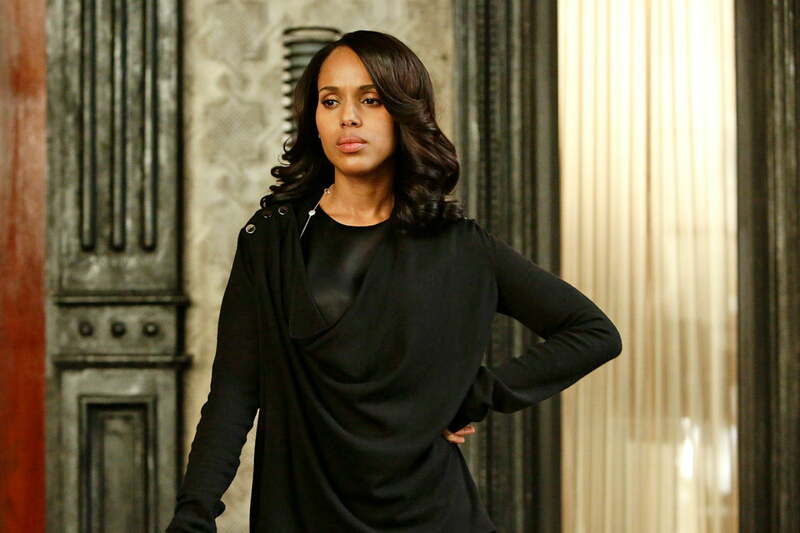 Scandal is often ridiculous, but Washington is a charismatic lead, and the show provides enough twists and betrayals to keep audiences captivated from episode to episode.